Prepare to be amazed! Autumn’s in the air and many nature enthusiasts and photographers gravitate toward the luscious fall foliage to capture the fleeting beauty of the season. 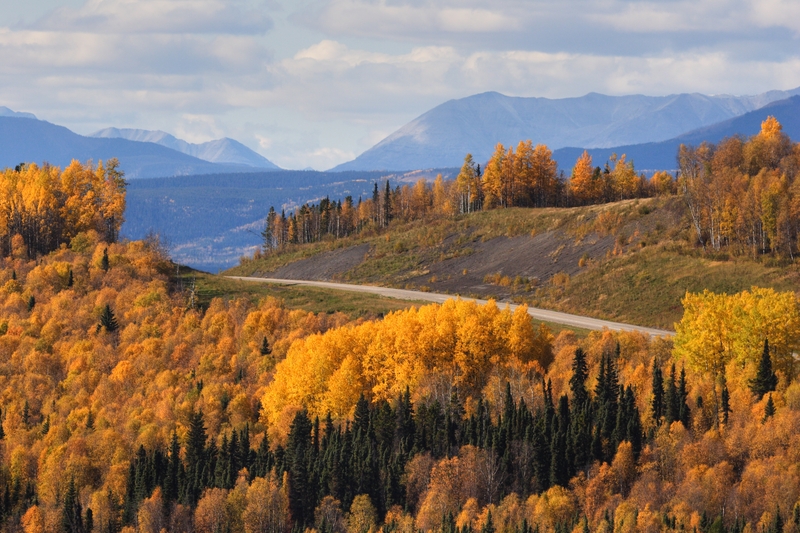 Now’s the time to grab your camera and head out to the parks, woods, forests, mountains, coastlines and beautiful country landscapes to view the full palette of fall colors. 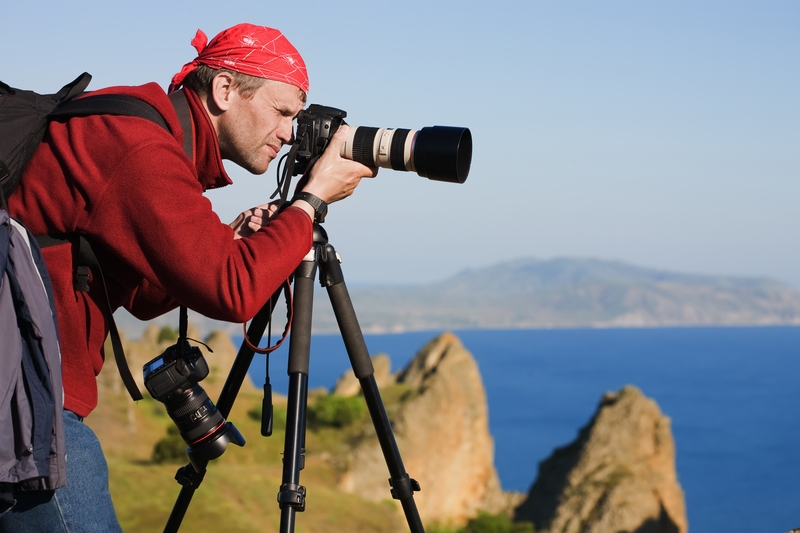 Whether you’re just planning to share those glorious shots with friends or creating a fabulous new collection for a gallery, you’ll want to be certain of one thing – that your camera lens and viewfinder are clean and clear! Over time, as with many other electronic screens, cameras accumulate various types of contaminants (e.g., fingerprints, dust, dirt, etc.). Each of these can distort and/or partially obstruct our desired scene and we may not realize it until it’s too late. Checking our lens and viewfinder for dust and smudges is something we suggest doing on a regular basis, not only to ensure we’re getting the sharpest possible pictures, but also because a fingerprint or alien smudge left to “ripen” can cause permanent damage to the lens coatings. Keeping our cameras clean isn’t rocket science, but nonetheless, it’s a chore that should be performed carefully, thoughtfully and with the proper tools and techniques. And while the obvious solution may be to clean the camera lens and viewfinder before, during and/or after each use, we’ve found that not all cleaning products are created equal. 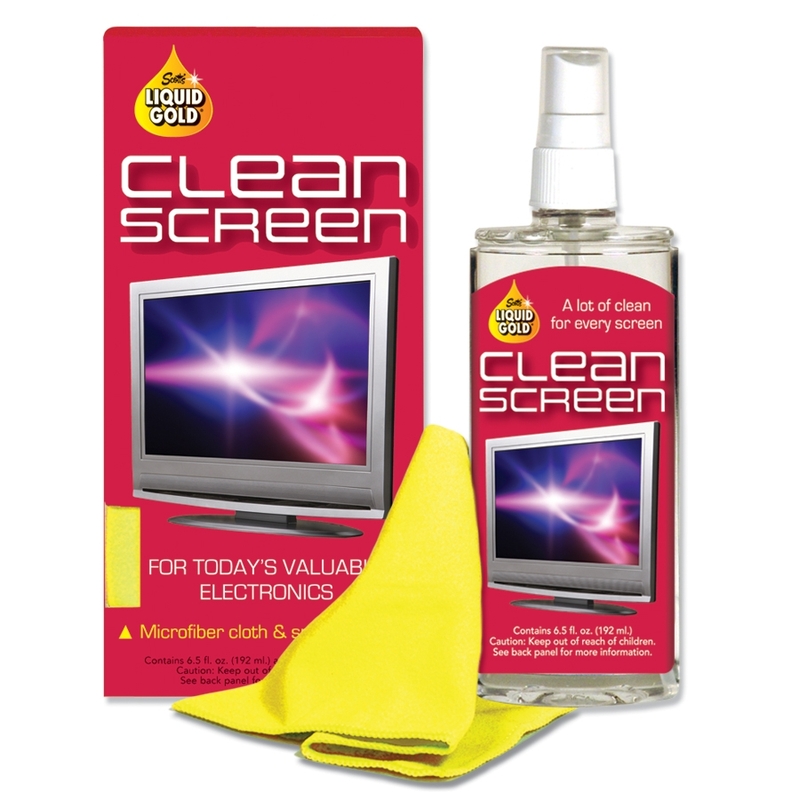 For many years, we’ve relied on Clean Screen as our product of choice. What we love about Clean Screen is that it’s carefully formulated to protect your valuable electronic screens, but it’s also portable! If you’re out on a shoot and need to clean off dust or smudges, the kit fits nicely in the glove compartment of any car and is convenient to carry in backpacks and bags. The kit contains a special microfiber cloth, which cleans without scratching delicate surfaces. (You’ll NEVER want to use facial tissue, paper towels, polyester-based material, or any type of coarse or abrasive fabric or paper surface.) Clean Screen leaves nothing behind but a crystal-clear clean. So, prepare to be amazed with picture-perfect results! This entry was posted in Clean Screen, Electronics, Events, Family, Photography, Scott's Liquid Gold, Seasons and tagged Autumn, Autumn Foliage, camera, camera lens, Clean, Clean Screen, cleaning, Clear, crystal clear, delicate surfaces, Digital Cameras, dirt, Dust, Electronic Screens, electronics, Fall, Fingerprints, landscapes, microfiber, microfiber cloth, Photographers, Photography, picture, portable, Screens, Smudges, valuable electronics, Viewfinder. Bookmark the permalink.